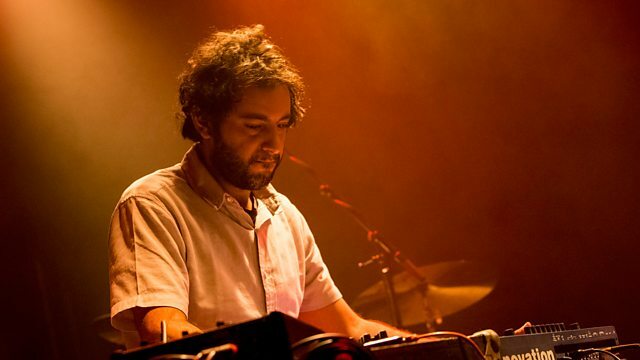 Cairo-born musician, composer and mover and shaker Maurice Louca from Lekhfa and The Dwarfs of East Agouza talks to Max about the experimental music scene in the city and beyond. La Cueca Presentada por Violeta Parra. Ensemble: Gamelan Son of Lion. Gamelan In The New World. It's Good To Die Every Now And Then. ANDINA: The Sound Of The Peruvian Andes 1968​-​1978. Jukebox In Crampsville 60 Way Out Tunes At A Dime A Piece. Reflections on a Dead Sea.